There are 3 types of damp that can affect properties – condensation, penetrating damp and rising damp. 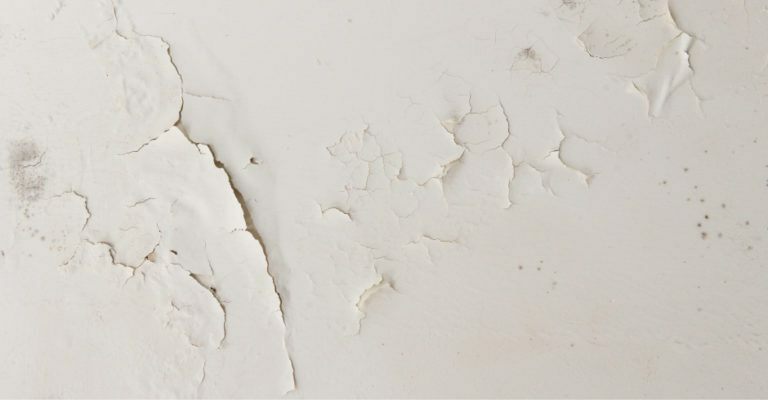 Rising damp occurs when ground water soaks into a wall or floor – similar to how a sponge absorbs water. A damp proof course and membrane stops water causing damage to a property by sealing and protecting it. A damp proof course is built into a wall above ground level with a damp proof membrane laid beneath a concrete floor. Newer houses will have a damp proof course and membrane although houses built prior to 1875 may not. The cause of the damp needs to be identified before it can be removed as different damp issues can require different treatments. Frank Schrijver are rising damp specialists with their innovative Schrijver System an economically friendly way to lower humidity levels inside your property, leading to dry walls and continuous protection against damp. Working with natural ventilation processes, it permanently removes rising damp. Installed outside your home, dry air flows through a series of handmade elements. This causes a drop in temperature and a “cold bridge”, taking moisture from the wall interior where it is deposited within the element. This then evaporates outside resulting in continuous damp protection.